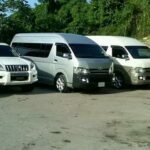 After a tiring flight, take the worry out of your arrival in Montego Bay with a private and customized transfer by modern, air-conditioned vehicle to Secrets St. James Montego Bay Resort .Our professional and courteous drivers will get you from the airport to your hotel in comfort and leisure. 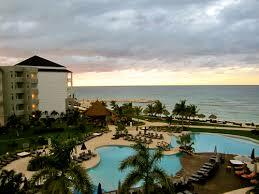 Category: Airport Transfers, Montego Bay. 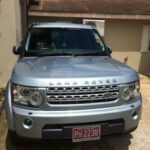 Tags: how far is Secrets St James from montego bay airport?, Secrets St James Private Airport Transportation, Secrets St James to Montego Bay Airport, taxi fare from montego bay airport to Secrets St James, what is the cost for a private taxi from montego bay to Secrets St James?. I read this article and found it very interesting, thought it might be something for you. 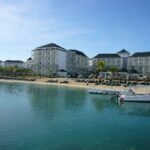 The article is called Montego Bay Airport Transfers Direct to Secrets St James and is located at https://jamaicagetawaytravels.com/product/montego-bay-airport-transfers-direct-to-secrets-st-james/. 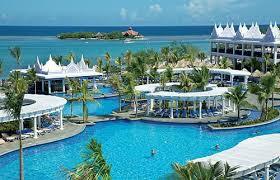 Secrets St James Montego Bay Resort is an luxury all inclusive beach front Adults only resort. Located close to the Montego Bay Cruise Ship Terminal. 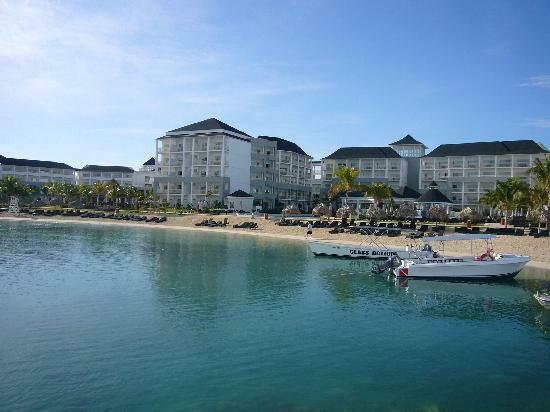 This property is approximately 1o km or 9 miles from Montego Bay Airport, consisting of 350 air-conditioned rooms and 24 hours room service. This Resort is 0.8km from major golf courses, Super Clubs Ironshore Golf and Country Club, Three Palms Ocean Course, and Half Moon Golf Course of which you can also pre-book your transportation for with Jamaica Get Away Travels. Our Private Airport Transfer Service specializes in guest travelling to and from Sangster’s International Airport (MBJ) to Secrets St. James Montego Bay Resort. Arrive in at the Airport knowing that your transportation needs to Secrets St. James Montego Bay Resort has been take care of by us. 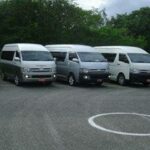 Our fleet of vehicles can suit all types of transportation needs so leave the transportation part of your trip in our hands, and discover the most beautiful areas of Jamaica in comfort. Relax, knowing our agents will track your flight and allow for delays and early arrivals. There is no waiting after you exit the terminal because our professional agents will be there on time waiting for you. We will pick you up at the arrivals airport terminal and transport you to Secrets St. James Resort stop unless you request otherwise. You can also book your tour on our website in the Tours section. 1. Select your pick up or drop off hotel from the list provided. 2. Select from the drop down options the number of persons in your travel party. 3. Select from the drop down options for one way or round trip. 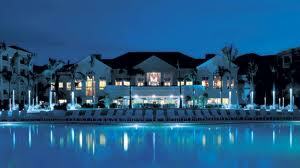 Driving distance from Montego Bay Airport to Secrets St. James is 17 minutes or 7.8 km. Just had to say a quick thank you for the great service you provided. 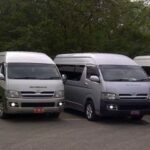 Exceptional vehicles and very great tour arranged by kamela of Jamaica Get Away Travels. Excellent Services. Keep it up!!! My queries was personally handle by Kamela. Transportation was excellent,i was provided with information about sightseeing, good restaurants and prompt response to email. I enjoyed my Tour with Jamaica Get Away Travels very much. I look forward to seeing you next year!!! Just wanted to thanks for our excellent airport transfer and looking forward to this next time. Great customer service and wonderful drivers who alway arrived on time. Could not have got better service! 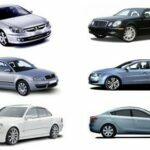 We used this service twice for airport transfer and remained satisfied all the way. Val our driver was so friendly and polite and always assisted us with our luggage, we learnt so much about Jamaica. We had so much fun, we requested him on all our excursions. I will continually use this company. Exceptional service and a friendly on time driver Val. We highly recommend using this service. Our driver Val was outstanding,he was very professional,courteous and on time. The car was spotless and Camela was so helpful when with making our reservation. We’ll definitely use them again! We’ve used this company many times in the past and we continue to do so. They are really top notch and extremely reliable! I highly recommend them! We were totally satisfied with of this service, from our initial booking, to meeting our driver at the airport. This round trip service could not have been better! I happened to find to find this company when I did a quick search for a ride to the airport,but the service was much more than that.I enjoyed a friendly service and Kamela always go beyond what is needed to ensure we had a great vacation. They were very easy to contact and communicate with. Thank you so much for providing us with great service !! The driver was very friendly and attentive. Amazing service! Airport transfer is the best way to go! No hassle, right at both airport and return on schedule, excellent drivers Only way to go!!! Nice roomy vans!!! 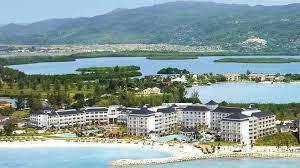 Best way to get from Montego Bay airport to our hotel. 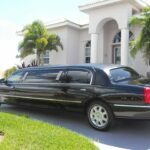 It was significantly lower cost that the transfer provided by your company, and we didn’t have to wait after our flight arrival because the car was ready for us. Kameila was waiting in the arrivals hall when we arrived. She was very courteous and gave us information about available tour on the island. She escorted us to our ride in the Mercedes car was very comfortable and complimentary water bottles were provided. You can’t beat the simplicity and comfort of this option. This is the perfect way to travel unlike a shared ride you will have to sit through multiple stops at many hotels. With the private transfer you go straight to your hotel in a comfortable car and you do it on your schedule. This is definitely the best way to reach your hotel. It was great with our drivers Adrian and Kevin! They both were informative and prompt.